According to foreign media reports, Samsung has sent Android 8 updates to Galaxy S8 users, bringing the new Experience 9 user interface and many new features. 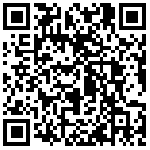 But the first adopters user only in Germany, the state line version still has not received a push. 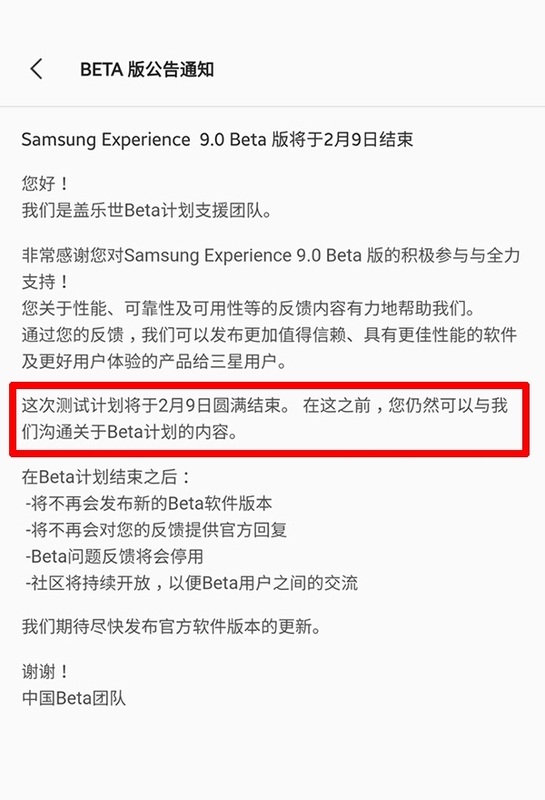 Samsung official said that the Samsung Experience 9 Beta version will be successfully completed in February 9th. After the end, Samsung will no longer issue the new version of Beta software. Beta problem feedback will be suspended. Meanwhile, we will release the update of official software as soon as possible. As a result, the official version of the National Bank of Galaxy S8 upgrade Android 8 may have to wait until the end of the year. The focus of Android 8 is battery endurance, speed and safety. 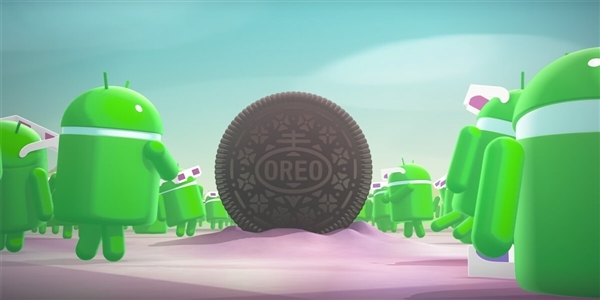 The new version of the system has increased the restrictions on the operation of App in the background.This restriction extends the Android operating system to some extent. In addition, Galaxy Note 8, Galaxy S8 Active, Galaxy Note FE, Galaxy S7 series and Galaxy S7 series mobile phones will also upgrade to Android 8, of which 8 is expected to be the next version of Android 8 Samsung mobile phone.